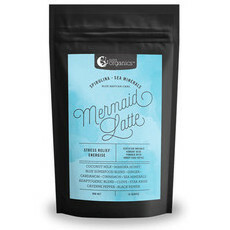 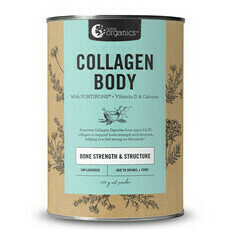 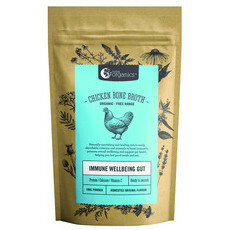 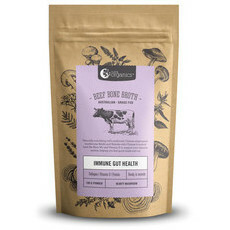 Nutra Organics is an Australian made range of superfood lattes, inner beauty supplements, vegetable broths and bone broths, founded by Mark and Darlene Powell and 100% family owned & operated. 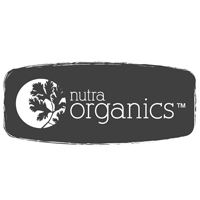 Nutra Organics products are specially formulated to deliver nutrition from superfoods and wholefood ingredients, giving a boost of vitamins, minerals, antioxidants, greens and much more. 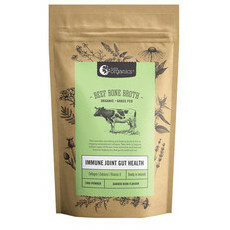 Wherever possible, they strive to use Australian grown ingredients, and all other suppliers adhere to the same ethical and strict certified organic regulations.